Adapting to this legislation has been a significant challenge for JMV LPS Limited, as all ROHS compliant equipment and components had to meet our very strict quality standards. 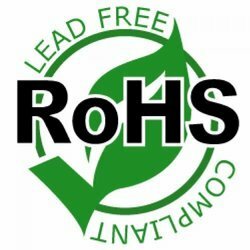 When considering your next purchase you can be reassured that all JMV products are 100% ROHS compliant. 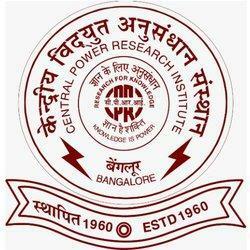 The Central Power Research Institute (CPRI) was established by the Government of India in 1960 and was re-organized into an autonomous society under Ministry of Power in 1978 to serve the country as a National Level Laboratory for applied research in the field of power engineering and also to function as an independent authority for testing, evaluation and certification of electrical equipment and components. With its quality of output on par with International Standards, CPRI offers specialized services on the performance, evaluation and certification of different kinds of power equipment like Switchgear, Fuse Gears, Transformers, Cables, Capacitors, Insulating Materials and Systems, Transmission Line Towers, Liquid Dielectrics and Non Conventional Energy Devices in its seven laboratories spread all over India. CPRI also undertakes third party inspection as one of it's regular functions for Indian Utilities.